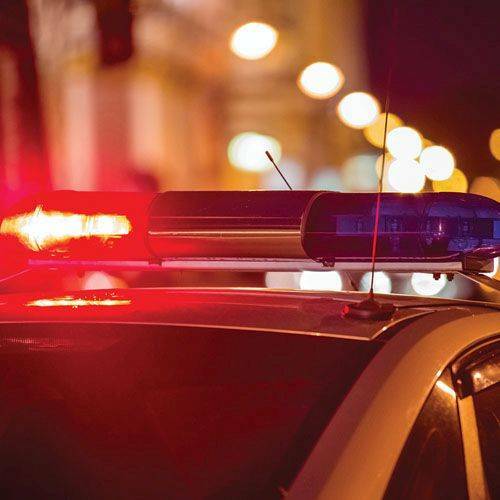 CLEVELAND (AP) — The Ohio State Highway Patrol says a man who fled from a trooper during an attempted traffic stop in Cleveland has died when his vehicle crashed into a utility pole, and injured two passengers. The Highway Patrol has identified the man killed early Saturday as 30-year-old Antonio Whitley, of Cleveland. A front-seat passenger, 25-year-old Ashley Martin, is hospitalized with serious injuries. A juvenile backseat passenger was taken to a hospital for less-serious injuries. The patrol says a trooper attempted to stop Whitley’s van for running a red light shortly after 1 a.m. on Cleveland’s east side. The patrol says the trooper quickly ended the pursuit for safety reasons and then found the crashed van a short distance away.